Washing your face every day doesn’t guarantee a face free of darkened pores or dark spots. When you see those black or dark spots on your nose or in other areas of your face, the sight can ruin an otherwise good morning. As such, we’re here to help you out by giving you a guide on how to choose the best face washes for darkened pores. We’re also going to show you our top recommended face washes for deep cleaning in the Philippine market so be sure to check that out. Why do Our Pores Darken? 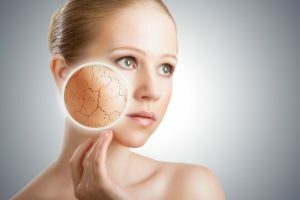 When we look at our faces in front of the mirror, we ask ourselves, “Why do our pores darken?” To know the answer to that problem, we need to find out the cause of the issue. Let’s first check out the reasons why our pores darken. Cosmetics, pollution, and an excessive natural production of sebum can all cause darkened pores. These elements remain deep in our pores which can cause minor stains. If no countermeasures are done to remove these stains, then they are oxidized to be darkened. Noses that have blackheads are even often called as “strawberry nose.” It’s because the pores resemble the dark spots found in strawberries. There are even times when white or yellow keratotic plug comes out when you give these darkened pores a push. In this case, its time to use a face wash specially made for darkened pores. If no measures are taken, then the issue can become worse as more pores can darken. Aging and heat can lead to the pores opening more than they should. As a result, the pores look darker than the norm as if each pore casts an individual shadow. Large pores are often the result of oily skin and excessive sebum production. However, keep in mind that dryness can cause unnecessary sebum secretion. Don’t perform too much degreasing on your face. Melanin pigment on our skin can darken pores because of the sun’s UV. Exposing the skin to harsh sunlight can darken the skin and pores more than necessary. Avoiding too much sunlight is an important precaution measure for darkened pores. In this segment, we’re going to introduce five points that you should always keep in mind when choosing the right facial cleansing product. 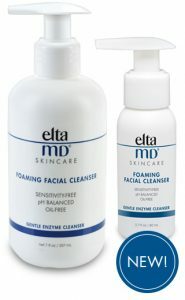 The effectiveness of facial washes depends on the cause of darkened pores. Let’s take a look at the recommended ingredients to help deal with specific types of dirt in the skin. An overproduction of sebum and the application of too much makeup can be causes of clogged pores. Once they are oxidized, they can become hard and darken. Remedying this particular issue requires the use of facial washes with either enzyme or clay formulations. Enzymes can decompose lipids and proteins. Also, there’s a protective layer of protein called keratin that mainly consists of our keratotic plug. Using a facial cleanser with enzymes will break down these protective layers to get to the excess sebum lying underneath. Facial washes with enzyme formulas tend to include ingredients like bromelain, protease, and papain enzymes. Check if these ingredients are included in the product to properly deal with hard-to-reach sebum because of keratin. Aside from enzymes, it’s also wise to choose facial washes with clay. Other ingredients to consider include fruit acid, salicylic acid, charcoal, lactic acid, and glycolic acid as these can also do well in reducing the amount of excess sebum that may lead to darkened pores. When the skin loses elasticity, it sags and this scenario can cause pores to open more than they should. Dry skin can cause the skin to elasticity and, therefore, sag. Purchasing and using facial washes with moisturizing ingredients are necessary acts to help reduce and prevent darkened pores caused by dry skin. Many moisturizing ingredients exist on the market like Aloe, Hyaluronic acid, Squalene, Glycerin, ceramide, and royal jelly. Antioxidant ingredients like vitamins C and E can help reduce darkened pores caused by UV rays. Face washes with minerals like iron and zinc also work to boost cell turnover so it’s also a good idea to look for facial cleansers with these ingredients. Since we use face washes directly onto our skin, there should be safe. Always check for preservatives like parabens, along with chemical fragrances that might put the skin in harm’s way. Some ingredients are unnecessary but they do provide certain benefits like leaving the skin feeling cool or fragrant after using the product. However, some people, especially those with sensitive skin might receive a negative reaction from these ingredients. 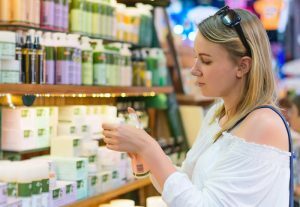 As such, check the ingredients for chemical additives, preservatives, and fragrances before purchasing the product. Make sure that the face wash is compatible with your skin to avoid any complications. 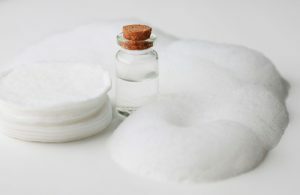 Surfactants are components that allow proper separation between oil and water. While these compounds are great cleansers, these ingredients may have harsh elements that might damage the skin. Some face washes do contain surfactants to effectively remove oil and dirt from the skin. Using face washes with surfactant ingredients isn’t completely bad. However, it’s important to stick to other milder ingredients if your skin isn’t compatible with these harsh cleansing compounds. Face washes are products used every day, so the price becomes an important factor. Even though some variants are more effective than others in removing darkened pores, it can become troublesome if the product is expensive. Choose face washes that won’t break the bank but will still offer suitable cleansing prowess to rid your skin of darkened pores. It’s now time to check out our list of recommended products. We’ve considered all the important factors like the ingredients and price when we’ve chosen the products to put in this list. Make sure to read through the list until the end to find out the best face wash that’s compatible with your skin. 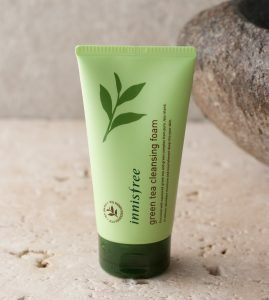 Its mixture of organic ingredients like Aloe vera gel, tea tree extract, and rosemary essence all assist in giving the skin a deep and moisturizing clean with a mild touch. Rosemary essence also has a high antioxidant effect. 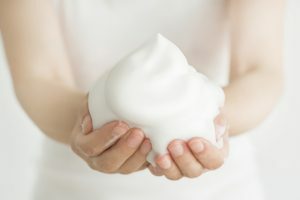 It may not lather as well as other options on the market but that’s because of its natural formula, so it might not be the best product for those with oily skin. However, it is highly recommended for those who are worried about both of sagging skin and sunspots. This face wash has salicylic acid that offers a number of great benefits in removing dark spots from the skin. First, the compound can open up the pores without the need for warm water. Next, it removes the dust, dirt, and even the excess sebum from within the pores for a deep clean. It can also assist in reducing redness and inflammation from acne. This product can, however, dry the skin of some people but that a good toner or moisturizer can remedy that issue. 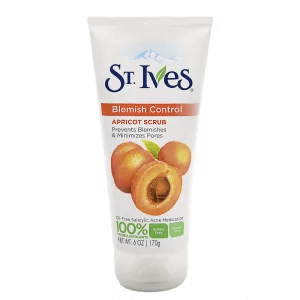 People with acne and blackhead-prone skin can turn to this face wash for help. This product only requires you to use a small amount for every wash. The green tea extract can help in providing moisture, washes dirt and makeup that might cause dark spots. It is also an antioxidant, so it can be a good measure against dark spots caused by UV rays. Its mild formula is great for clearing away dirt and excess oil, but it might not be the best solution for acne-prone skin. Nonetheless, it’s a great product that brings value for money as the face wash can last for weeks before you need to restock. 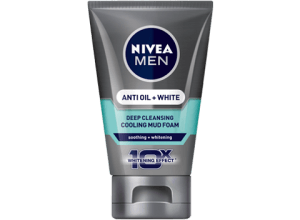 Many face washes on the market rely on the help of harsh chemicals to get rid of dark spots and other impurities, but this product gives men a refreshingly clean face with the help of mud. The specially formulated mud in this face wash helps draw out the impurities for a very deep clean. It also aids in drawing out excess oil to reduce unwanted shine and mattify the skin. Using this face wash is an excellent choice for men with darkened pores caused by oily skin. 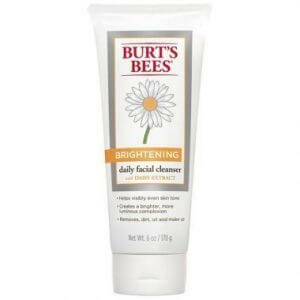 The daisy extract ingredient in its formula assists in eliminating blemishes. It also provides assistance in evening the skin tone by reducing overproduction of melanin. This product is good for those who spend long hours outside. It won’t just help in getting rid of dark spots, but it also does a good job in removing makeup. 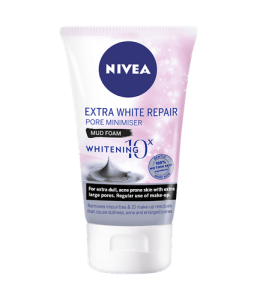 If you’re looking for a product to help remove everything from dust to makeup foundation by the end of the day, then this is it. If you’ve had a bit too much fun playing around the beach or sea as of late, or if there’s an incident that left some parts of your face burnt, then this is the face wash to use. This product contains bromelain that helps remove dead and damaged tissue from the skin from burns and wounds. Keep in mind that if you’re unable to remove the dead tissue from your skin then it can cause dark spots as the debris can dig deep into the pores. The texture is creamy which can leave some residue but using a toner after the wash can easily solve this issue. The inclusion of royal jelly in this product’s list of ingredients allows it to become a powerhouse in keeping the skin healthy. Royal jelly acts as an anti-inflammatory, antioxidant, and an antibacterial just to name a few of its qualities. 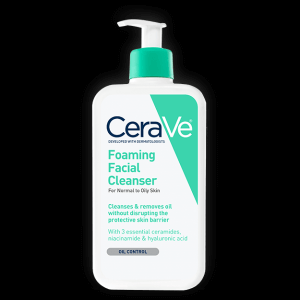 Aside from cleansing the skin with a mild formula, this face wash can also assist in retaining the skin’s elasticity to prevent dark spots and other signs of aging from appearing. Use this face wash to help heal your skin from certain ailments like acne and scars. This face wash can help in preserving the skin’s youthful glow. Its hyaluronic acid content aids in preserving the skin’s elasticity which would otherwise be the cause for wrinkles and large pores. 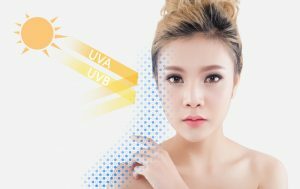 It can also protect the skin from the harmful UVB rays of the sun which would otherwise be the cause for dark spots on the skin. As such, this face wash is a great choice for people who like the outdoors. People with issues regarding acne and dark spots on their faces should heavily consider this product. The activated charcoal and Kaolin clay effectively absorb both dirt and excess sebum from the face, and these things can contribute to the appearance of acne and darkened pores. Furthermore, the clay also has a cooling effect on the skin to assist in minimizing pores. As a result, it can also help in giving you smooth skin while protecting it from additional dark spot problems. 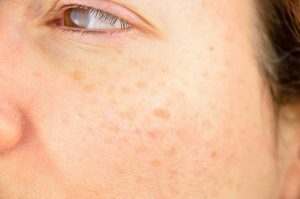 Darkened pores is a skin issue encountered by many different people. However, it doesn’t have to be a permanent concern, especially when you use the best face wash.
Reading the content found on this page should help you decide for the best face wash for darkened pores. Don’t forget to bookmark this page if you want to go back here for further assistance.